President Donald Trump has been accused for “treason” after his summit with Russian leader Vladimir Putin. Mr Trump was slammed for accepting the Kremlin leader`s assurance he did not meddle in US elections. 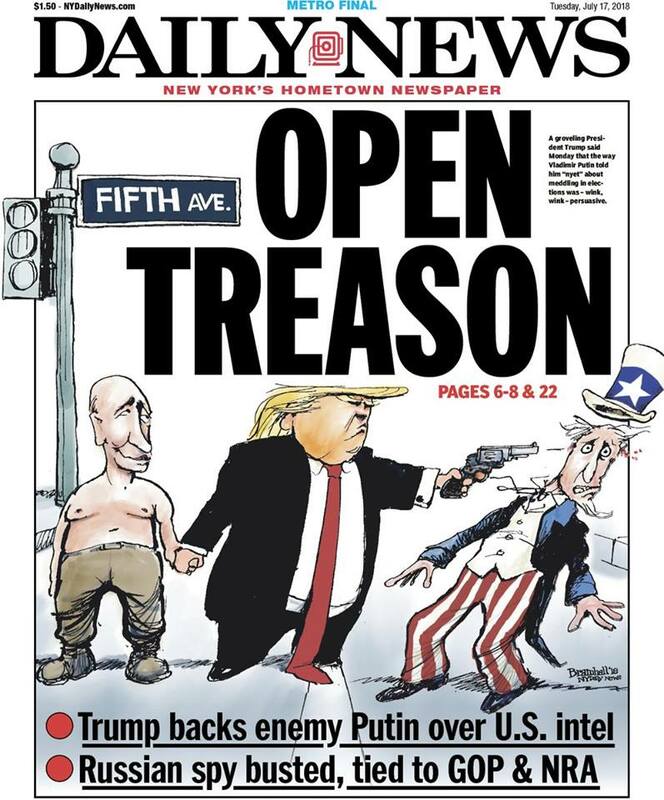 The New York Daily News ran the front page headline “Open treason” above a cartoon of Mr Trump shooting Uncle Sam while holding Vladimir Putin`s hand. Mr Trump is the man MSM said will be gone before christmas last year. He is also the man MSM said will be impeached for a long time now. Treason is the only crime explicitly defined in the US Constitution, in section three of Article III. In order to prosecute a case for impeachment, you have to have the underlying facts. Collusion is not the same as meddling, and using the term meddling to describe Russia`s attempts to influence U.S elections downplays the seriousness of the allegations. Putin invited Robert Mueller to come to Russia and search for more evidence in this case, but it seems like he will refuse. 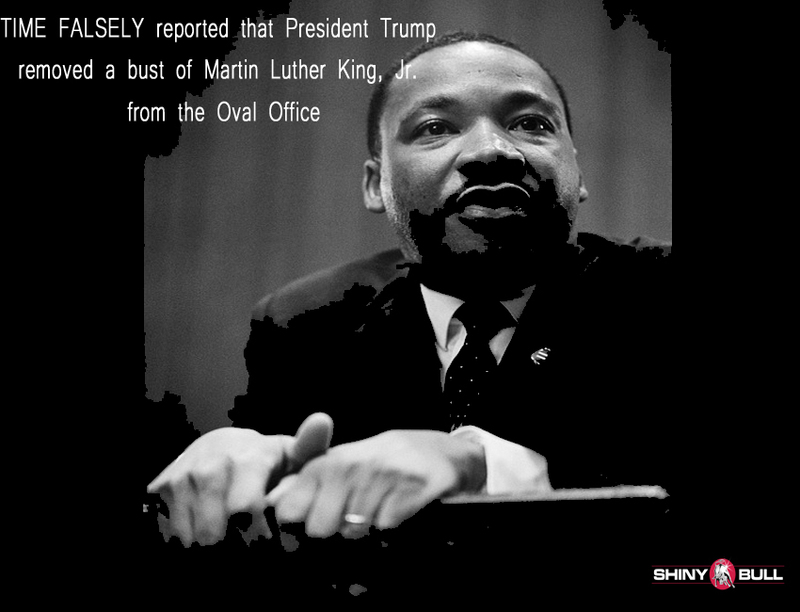 Talk of impeachment began before Trump took office. 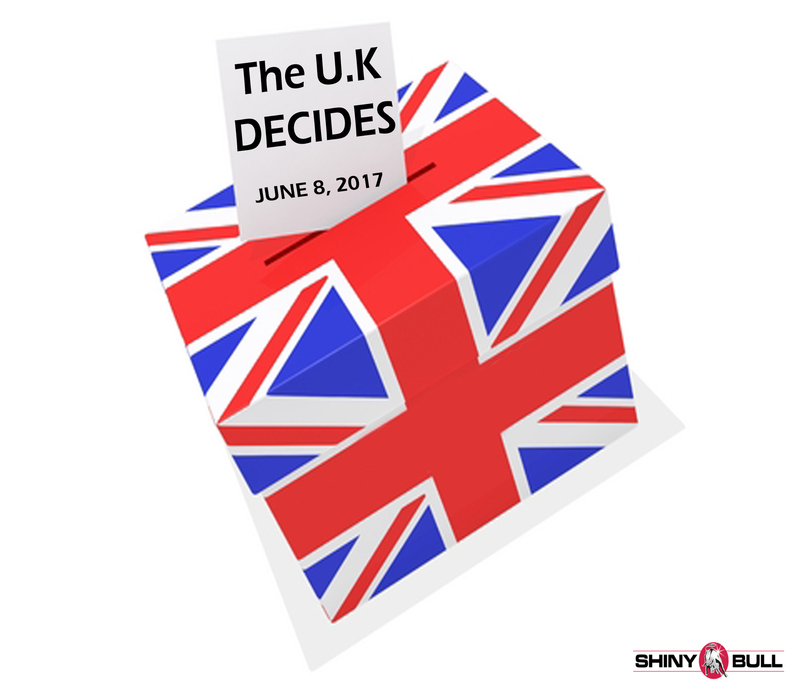 Efforts began after a series of events in May 2017. At the end of 2017, polls showed that more than 40 percent of Americans wanted Trump impeached. A December 2017 resolution of impeachment failed in the House by a 58-364 margin. 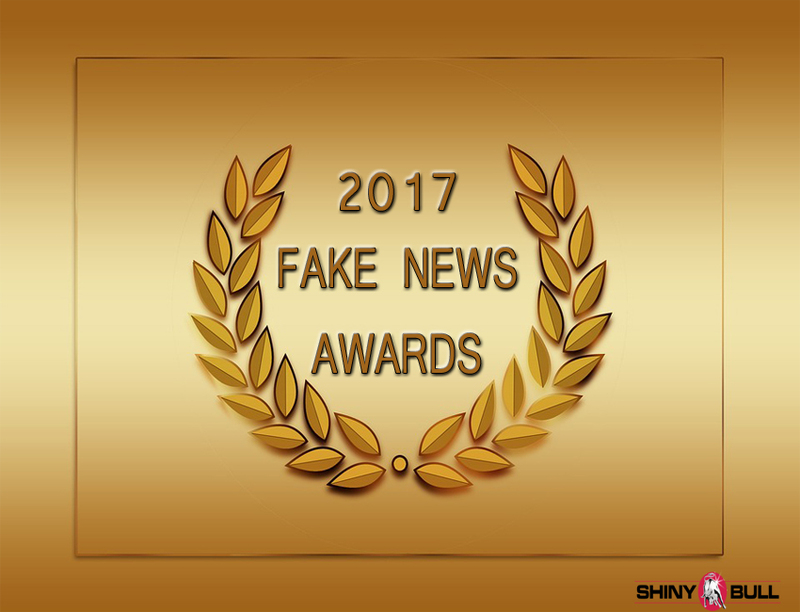 Immediately after Trump`s inauguration, The Independent and The Washington Post each reported on efforts already underway to impeach Trump, based on asserted conflicts of interest arising from Trump`s ability to use his political position to promote the interest of «Trump»-branded businesses, and ongoing payments by foreign entities to businesses within the Trump business empire as a violation of the Foreign emoluments Clause. Following Trump`s dismissal of James Comey, multiple Democratic members of Congress discussed an “impeachment clock” for Trump, saying that he was “moving” toward impeachment and raising the future possibility of bringing forth articles of impeachment for obstruction of justice and criminal malfeasance, if proof of illegal activity were found. President Trump fired FBI Director James Comey. An advance copy of Comey`s prepared congressional testimony was submitted to the Senate Intelligence Committee in which he said that the President attempted to persuade him to «let go» of any investigation into Michael Flynn. This case brings me back to former President John F. Kennedy. A man who said he would break CIA into thousands of pieces. A man who very often talked about secret society`s, monolithic and ruthless conspiracy. 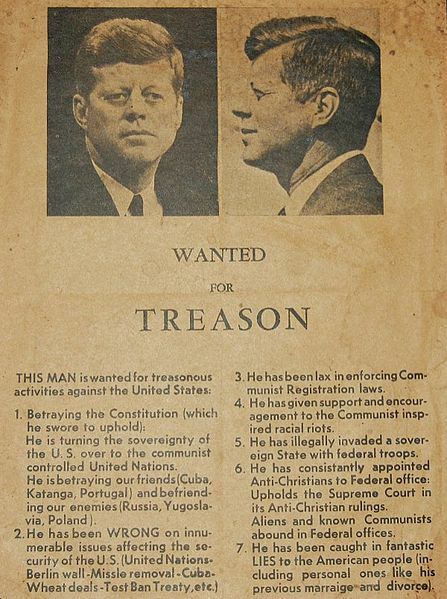 Wanted for Treason, is an infamous handbill circulated on November 21, 1963 in Dallas, Texas. That is one day before John F. Kennedy visited the city and was assassinated. This handbill accused JFK for turning the U.S over to the communist controlled United Nations. They claimed he betrayed their friends like Cuba, Ketanga and Portugal. JFK was accused for befriending enemies like Russia, Yugoslavia and Poland. He has also been caught in fantastic LIES to the American people. There are obviously many similarities between President Trump and JFK. Both of them lie. Both of them are accused for befriending America`s enemy; Russia. The handbill above is from 1963 and now we are facing the same. Trumps attack on its own intelligence agencys is also what JFK did. He fired CIA`s spymaster Allen Dulles who was the darkest man on this planet. According to Politico, the CIA Director was part of the JFK assassination cover-up. John McCone was replaced by Lyndon Johnson and CIA even today say that McCone was withholding information from Warren Commission. JFK came out with a warning in 1963. 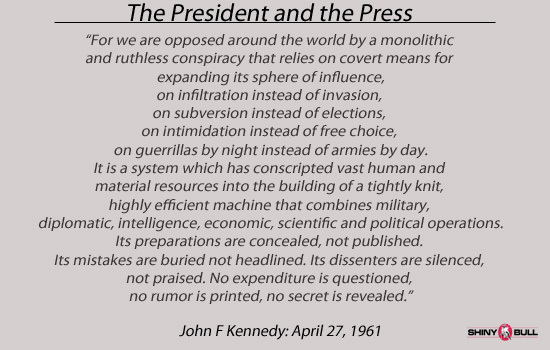 In his speech made by JFK before the American Newspaper Publishers Association, he warns the press about the secret societies that are the real power in global affairs. The title of the speech is “The President and the Press,” and it is dated April 27, 1961 at Waldof-Astoria Hotel. Audience: The American Newspaper Publishers Association. Another cover-up is 9/11, and nobody belive in Robert Mueller`s Saudi-cover-up. Most of the people belive it is an inside job. Russian Intelligence know much of what`s going in the world today. If a kid can hack Pentagon, then the Russian`s can. What if they gave Trump information about the “Foggy bottom” (state dept)? Did someone say treason?